Daltile has introduced five new collections and one new line extension, broadening its extensive selection of tile and natural stone offerings to align with this year’s hottest interior design trends. The additions allow customers to reimagine the spaces where they work and play, achieving unique, extraordinary designs beyond the imaginable. 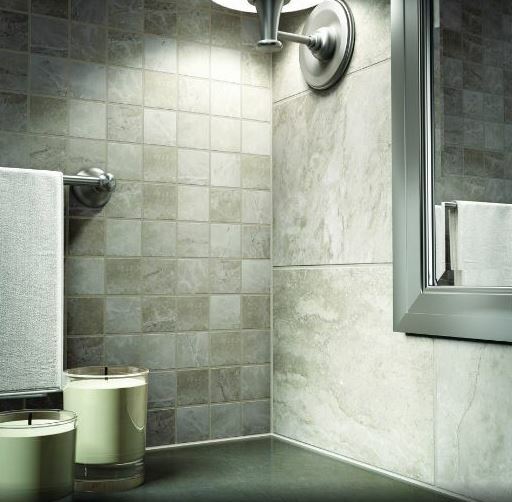 Pictured above is Cove Creek™, which features distinguished linear graphics that create a fluid contemporary style. Light stone graphics with a soft, linear pattern add dimension and create a serene impact. Historic charm meets contemporary living with Gaineswood™ wood-look surfacing that embodies the rustic hues of a hardwood floor and the durability necessary to withstand water impact and high foot traffic. Inspired by the tumbling cliffs of the Amalfi Coast, Severino™ offers a sophisticated contemporary take on the classic essence of stone tiles. This stunning blend of smooth travertine and marble graphics harmonizes decorative wall accents, mosaics and trim with floor and wall tile. 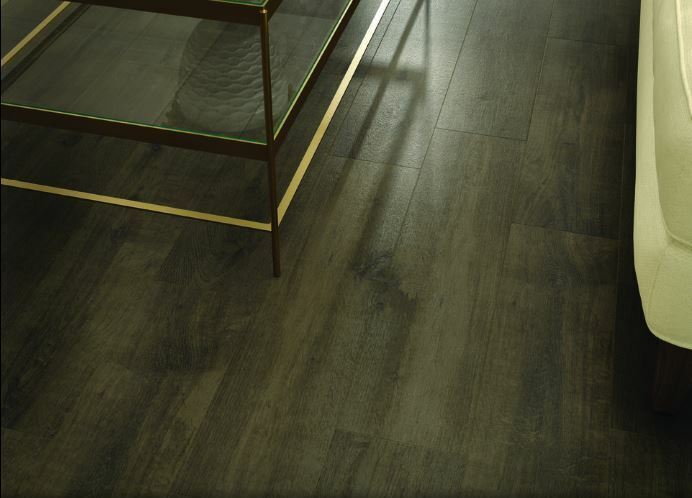 Ideal for both residential and commercial settings, Willow Bend™ emulates the authentic drama of wood while maintaining durability and ease of surface maintenance. Larger plank sizes and popular wood colors including white, smoky brown and dark brown, increase design flexibility. 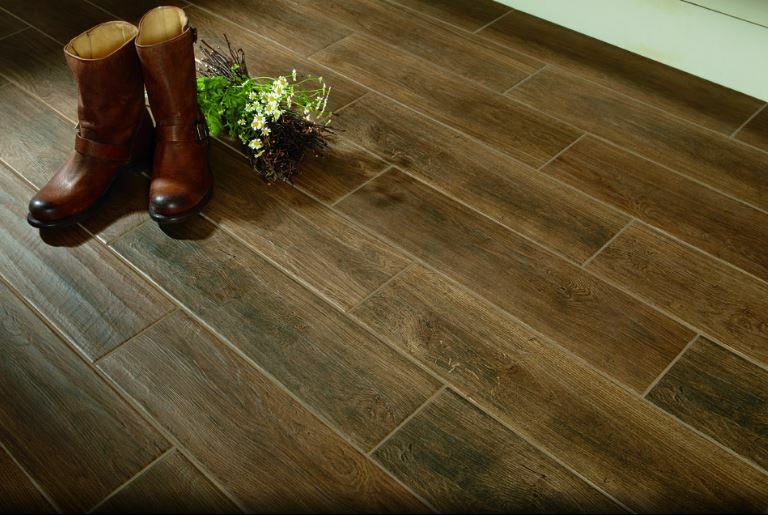 Woodbridge™ expresses the beauty of time-honored oak with tones of almond, pecan, walnut and ash. An astonishing 4” x 28” plank format installed in herringbone or chevron pattern adds visual interest and personality to eclectic spaces. 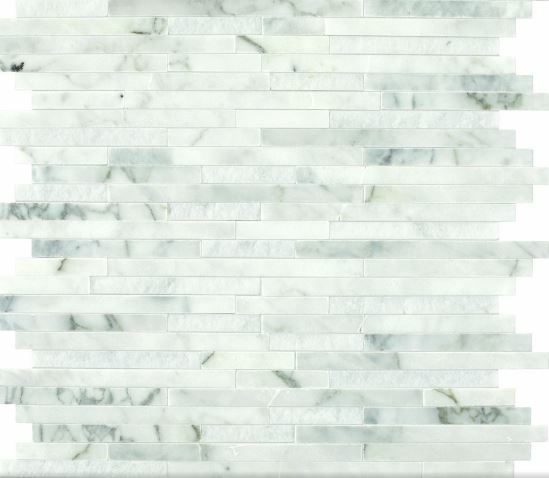 A beautiful alternative to a traditional Italian Calacatta, Venetian Calacatta fully embodies the luxury and sophistication of Natural Stone Marble. 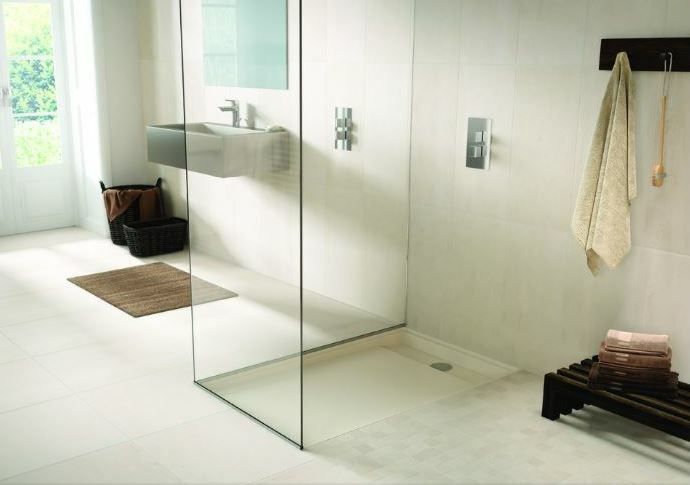 This line extension takes marble look designs to a new level with four floor tile sizes, 10 popular mosaics, a chair rail and pencil rail. 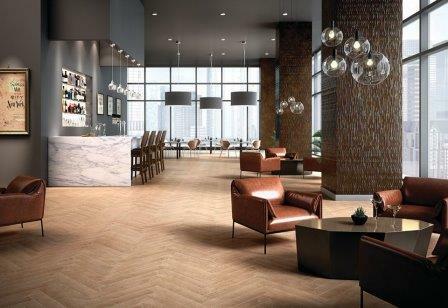 To view Daltile’s new product offerings, visit Daltile.com.